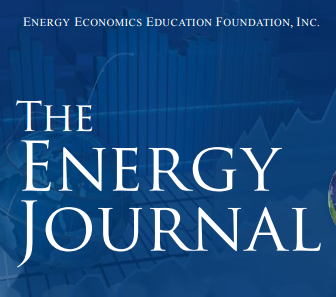 Article publication « Renewable Generation and Network Congestion: an Empirical Analysis of the Italian Power Market » par Faddy Ardian, Silvia Concettini and Anna Creti in The Energy Journal review. This article empirically investigates the impact of renewable production on congestion using a unique database on the Italian Power Market, where zonal pricing is implemented. We estimate two econometric models: a multinomial logit model, to assess whether renewables increase the occurrence of congestion, and a two stage least squares (2SLS) model to evaluate the impact of wind and photovoltaics on congestion costs. Our analysis suggests that larger renewable supply in importing regions decreases the probability of congestion compared to the no congestion case, while the reverse occurs when renewable production is located in an exporting region. The 2SLS estimations reveal that the same mechanisms explain the level of congestion costs. Our results also highlight that the magnitude of the congestion effects, both in terms of probability and costs, is very sensitive to the location of the historical efficient production, mainly hydro power, and to the geographical configuration of the transmission network.